The Flying Diamond Ranch is for sale. 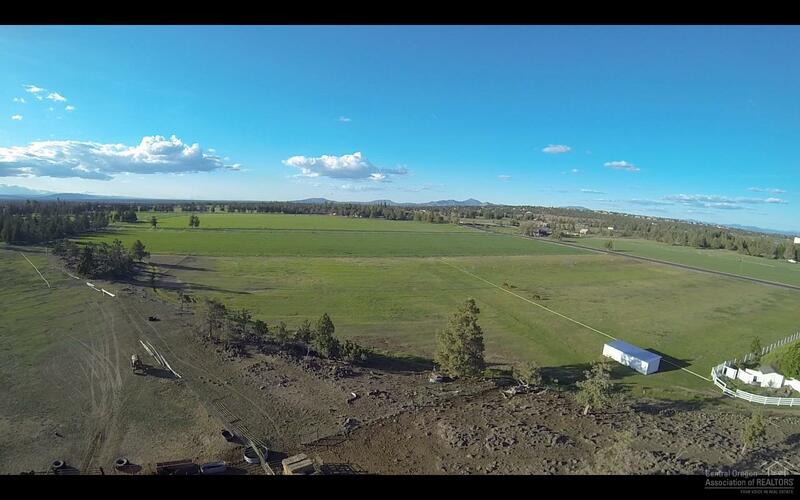 This is a great horse property with two legal houses. A hay storage barn with six stalls, another barn with seven stalls, a roping arena, 24 acres of hay fields and ten acres of pasture. The property is set up and was permitted for a Wedding Venue, permit needs to be renewed by new owner. Listing courtesy of Bend And Beyond Real Estate. Listing provided courtesy of Bend And Beyond Real Estate.